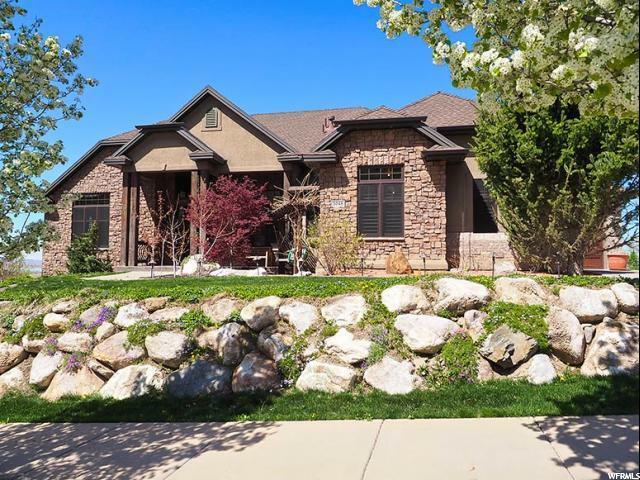 All Farmington homes currently listed for sale in Farmington as of 04/18/2019 are shown below. You can change the search criteria at any time by pressing the 'Change Search' button below. 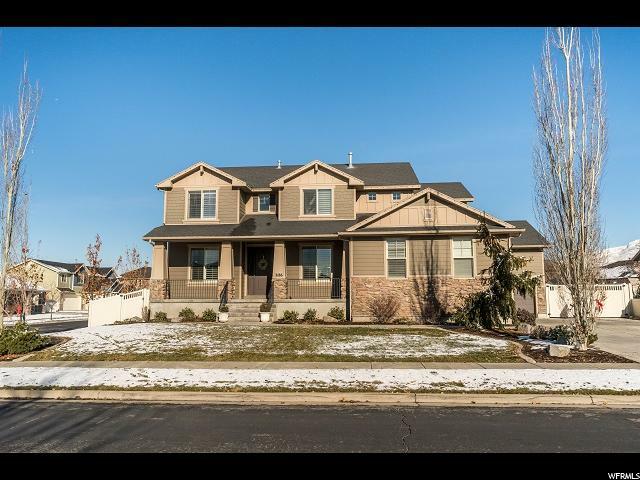 "This absolutely stunning 2-story home located on a large lot is ideally located close to Farmington Station and Front Runner. 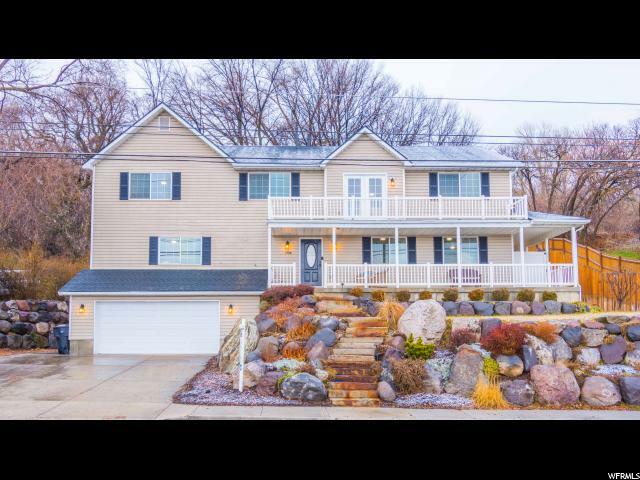 With a gourmet kitchen, multiple living & entertaining spaces, three gas fireplaces, a home theater, and a large outdoor entertaining space, this home has all you can ask for on Farmington's East Bench. 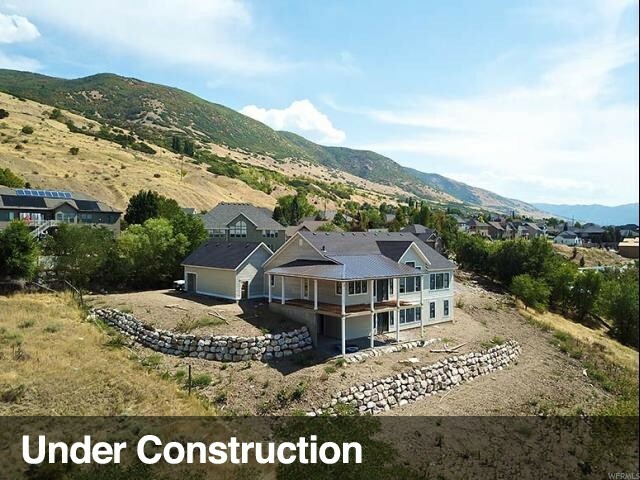 The main level is complete with 9-ft ceilings, refinished walnut flooring, travertine tile, 8 ft. doors, Pella windows, custom built-ins, and new paint. 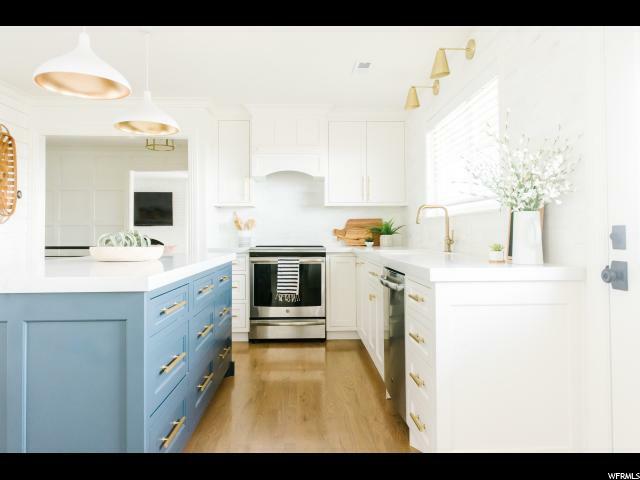 The kitchen features granite countertops, large island, Viking & KitchenAid stainless steel appliances, new icemaker and separate beverage fridge. The main level master suite provides a large walk-in closet, cozy fireplace, jetted tub, glass sinks, limestone, marble and glass tile finishes. The main entry features a stone portico with gas lighting. The main level is equipped with whole-home audio and a library/home office. 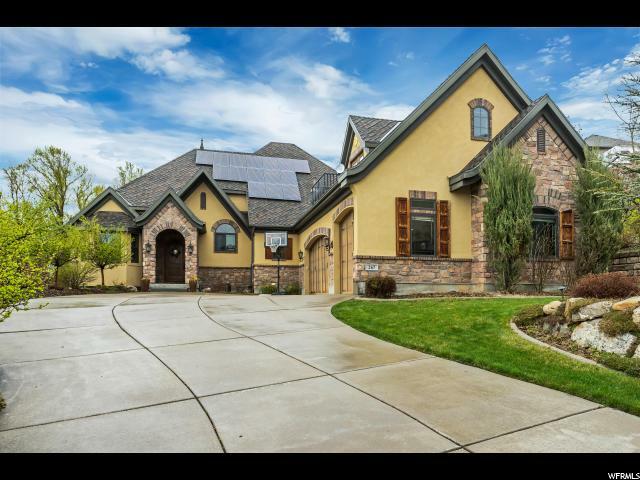 The second level has a separate home audio/theater with an additional home office, family room and small deck with fabulous views of Farmington Bay and Antelope Island. 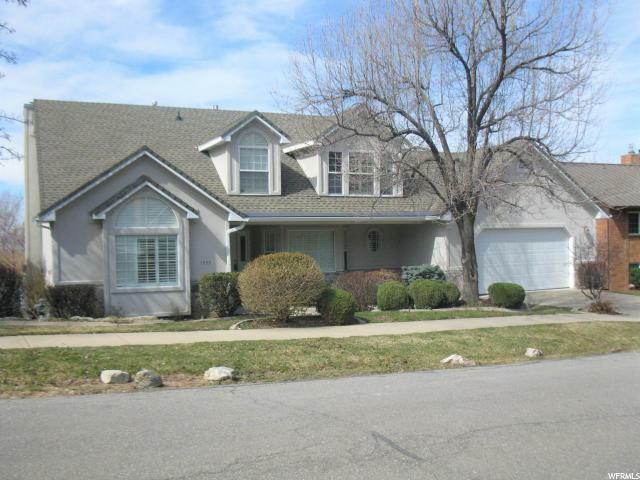 Newer finished basement includes additional family room, a potential 6th bedroom plus plenty of storage. You will love the fantastic home theater with a large screen, 3-D projector, THX surround sound, and 6 leather theater chairs. The downstairs family room is plumbed for a small kitchen. On demand tankless water heater and water softener were installed in 2015. 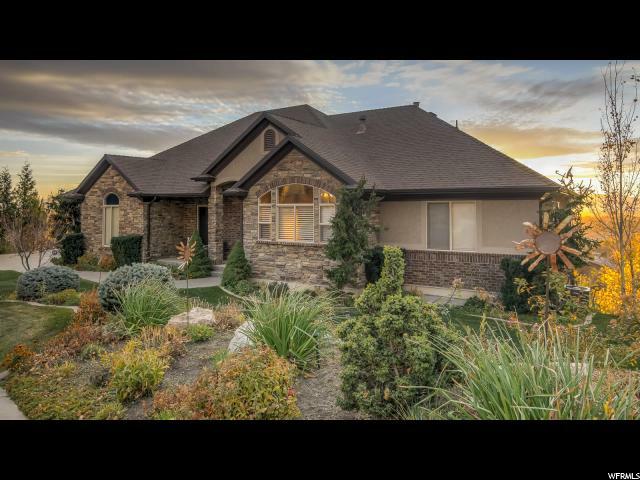 The walkout basement leads to a beautifully landscaped .62 acre lot that includes a calming water feature. The rear lot line extends beyond Davis Creek. Huge 3-car garage stubbed for gas heat. Separate RV parking features a unique grass driveway. 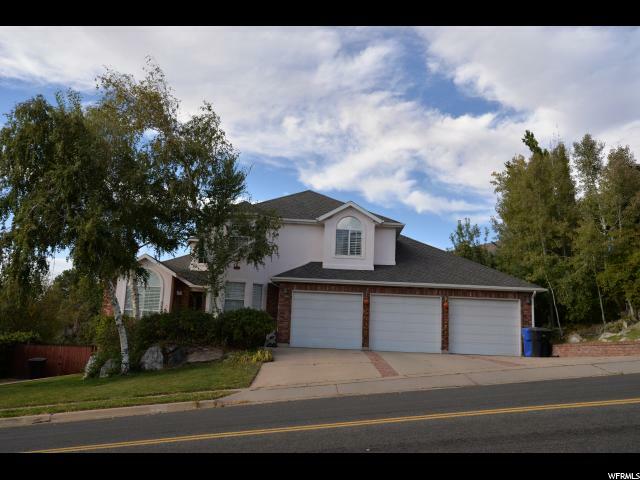 This safe and quiet neighborhood is only minutes from I-15. 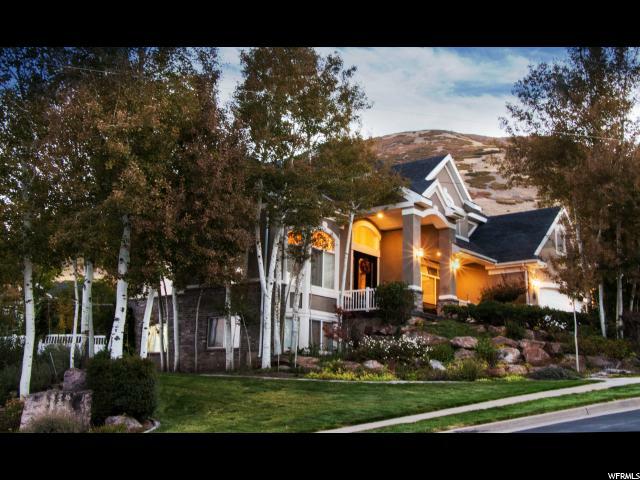 You must see this home to truly appreciate all it has to offer." 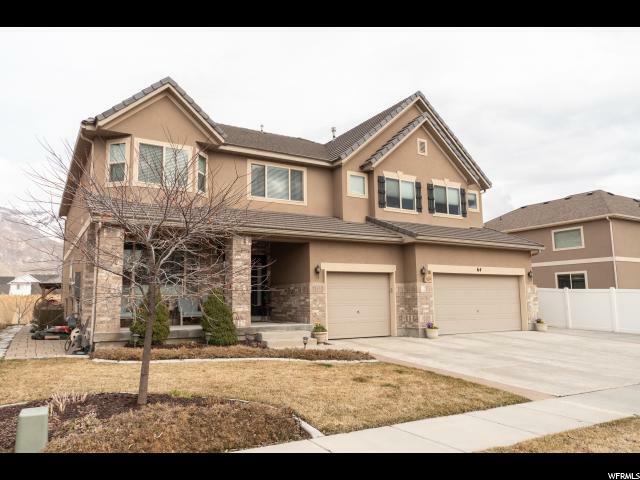 "This beautifully crafted two-story home located in the sought-after Hunter's Creek development offers a sense of refinement and features high quality materials and finishes throughout. Take a step inside and experience the spacious elegance with large open kitchen and living. 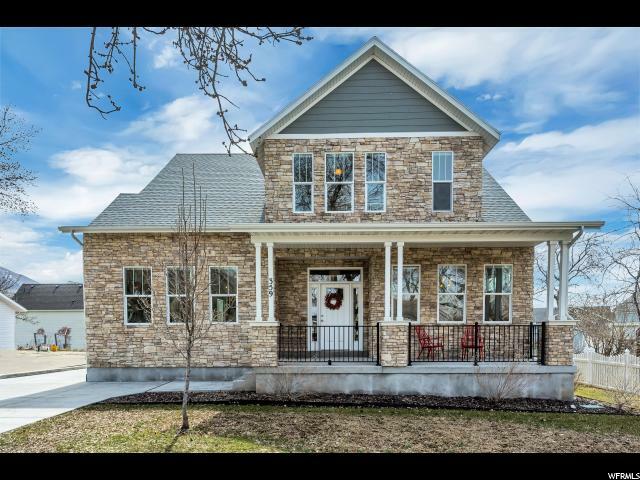 For starters, this home features flawless hardwood floors, granite counter tops, oversized kitchen island and stainless steel appliances. 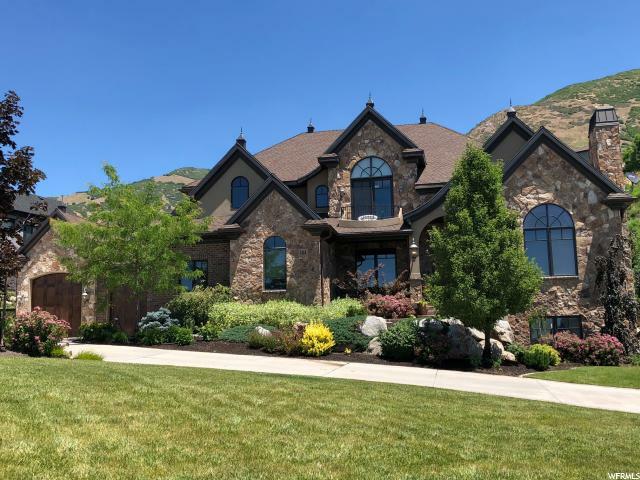 You'll enjoy the bright open living area with cozy fireplace, beautiful shutters and a grand travertine entry area open to the railing walk way above; just to name a few. The master bedroom is spacious with a huge walkin closet and a big en-suite master bath. Relax and enjoy the beautiful landscape and gorgeous sunsets on the pergola deck. 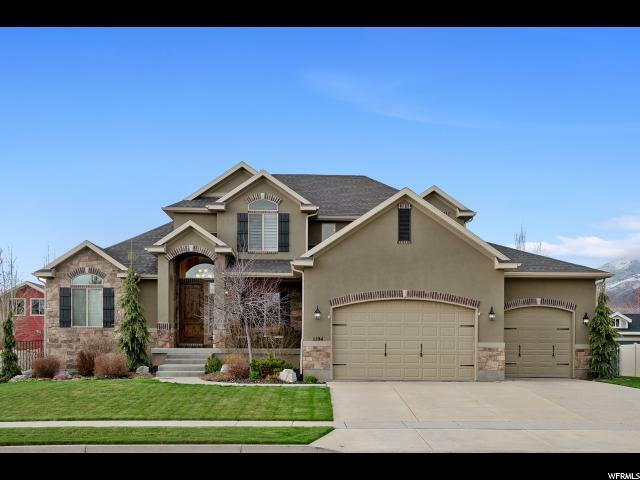 Yard is fully fenced with gorgeous landscaping, RV Pad w/ double gates and an extra deep 3rd car garage that's finished. 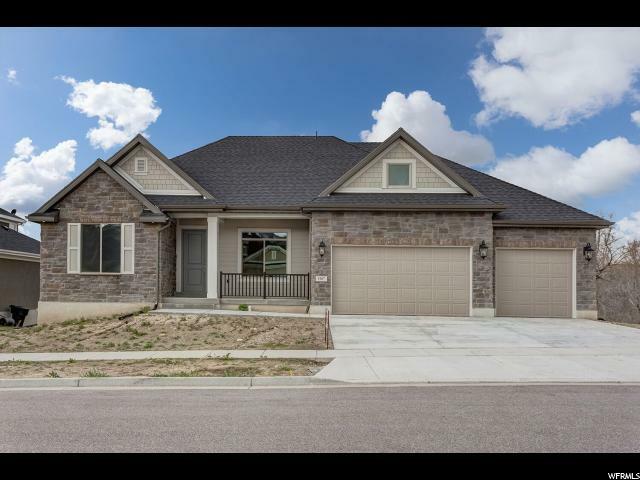 This beautiful home is move in ready and will having you falling in love with it the moment you walk in! 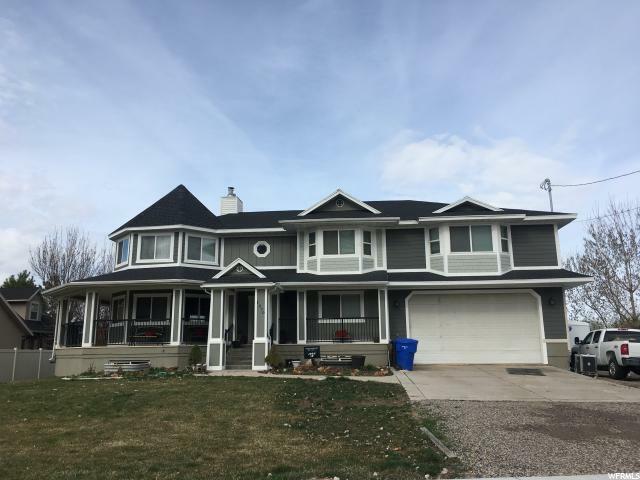 It's also in the highly desired Endeavour Elementary School boundaries (a top school in Utah) and a couple minutes from I-15 and Farmington Station. "